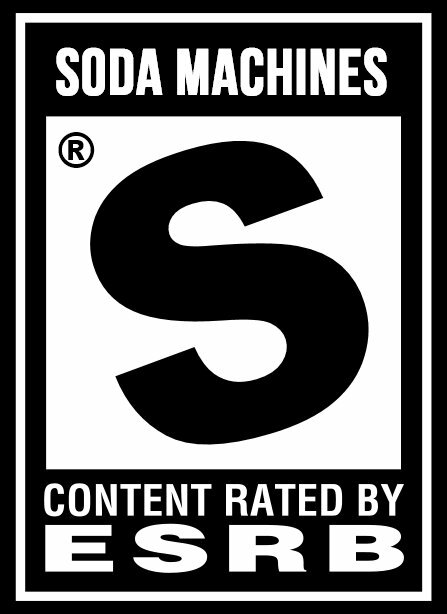 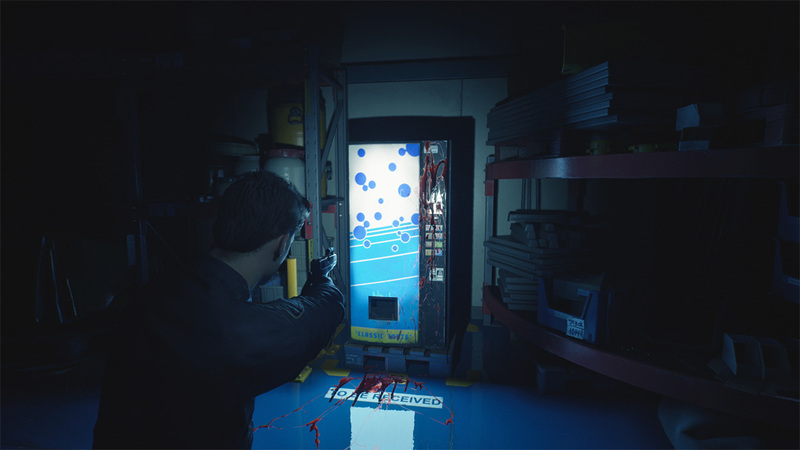 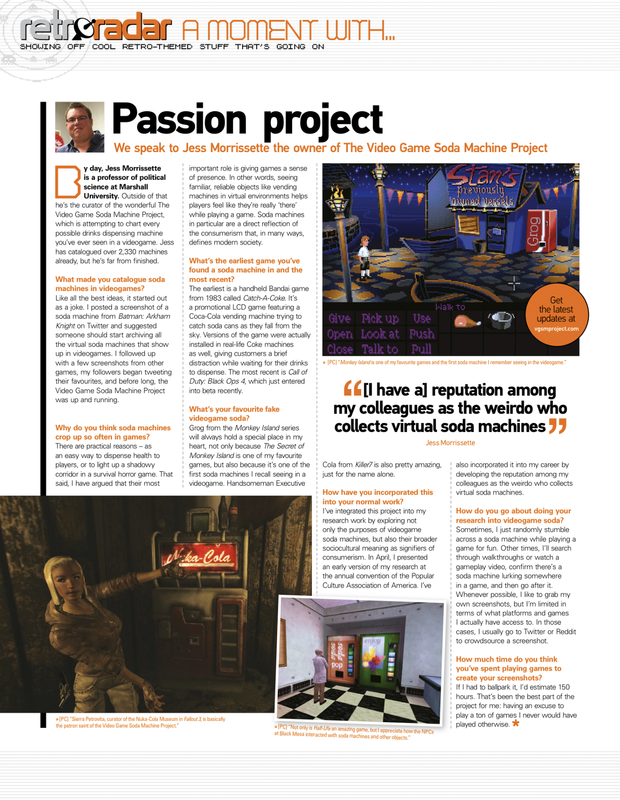 Cold World is an upcoming “police horror/thriller” shooter, and this blood-spattered soda machine appears in the demo. 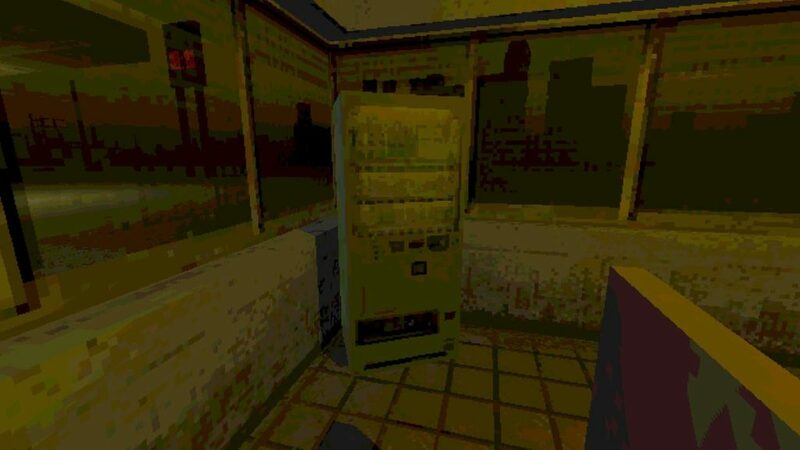 For what it’s worth, this seems to be the same base model used for the Fiz soda machines in Radical Heights. 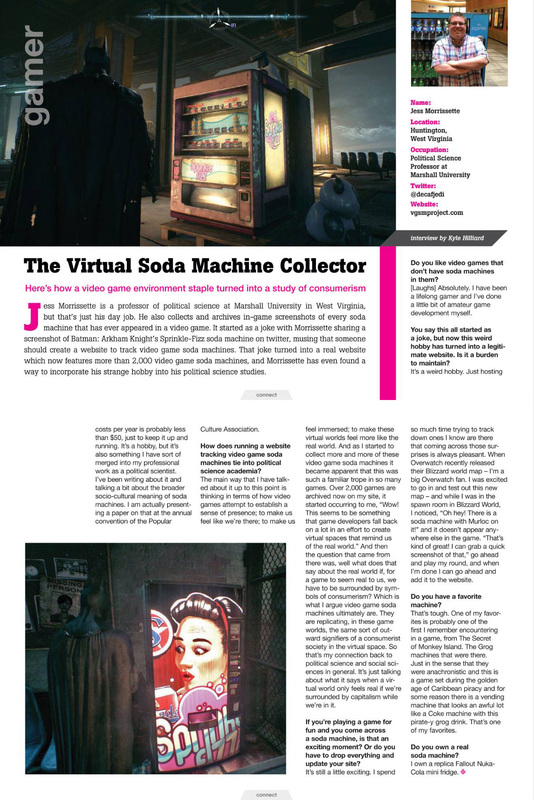 Thanks for the heads-up, Jackalope!